As the electronics industry continually changes and expands, safety standards must also keep pace with the rapid growth. To maintain safety standards, electronics manufacturers use safety circuit boards. However, this poses a problem when changes are frequently made to the regulations. Engineers and designers must modify the production process and redesign safety circuit boards to remain compliant, causing significant setbacks. That’s where SICK can help. 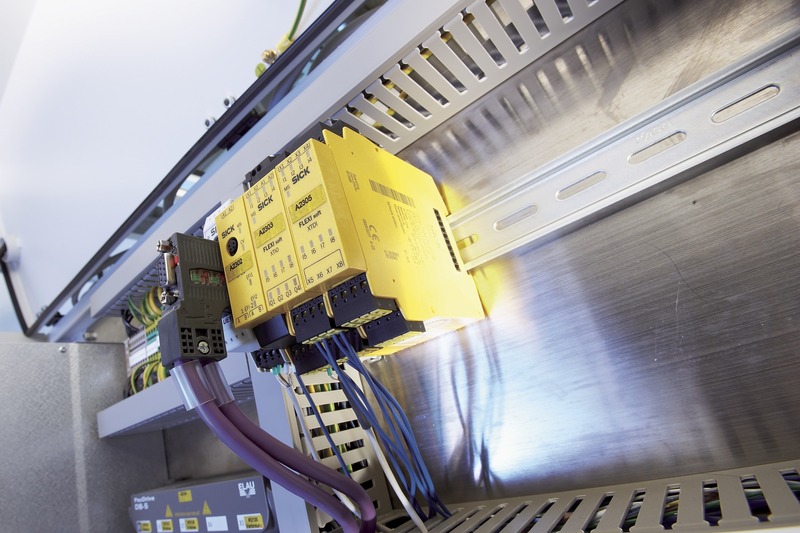 A modular safety system like SICK’s Flexi Soft products can provide manufacturers flexibility and scalability needed to remain compliant with ever-changing safety regulations. 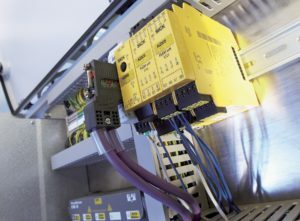 With a system that is considered industry standard, you can easily make changes to your production process and still meet updated safety regulations. On top of that, Flexi Soft provides a number of benefits that will help keep your operations running smoothly and safety, saving you time and money. The system is perfect for modular adaptation, intuitive configuration, and rapid verification. In addition, it solves a number of common pain points electronics manufacturers experience. Read our Application Note to find out how Flexi Soft may help you stay compliant with changing safety regulations.